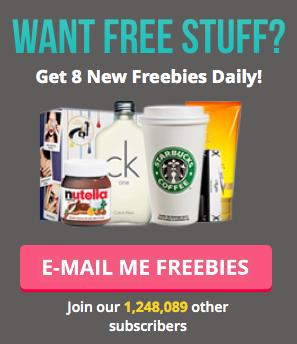 There's a fab new test & keep freebie from Home Tester Club! You can get your hands on a tube of sensitive toothpaste from top brands such as Colgate! Toothpaste companies need your honest opinion to make sure their products are still great and to keep products getting better & better. That's why this is a great way to bag yourself a freebie - offering your opinion doesn't cost a thing and will help brands grow and improve. Everyone wins! The Home Tester Club is home to all the biggest and best grocery product testing and sharing. It's a wonderful community, and it's a great place to try out loads of amazing products for free. To get your mitts on this fabulous free toothpaste, click the link below and scroll down to the new sensitive toothpaste campaign. If you haven't already, you'll need to register with an account for the Home Tester Club.